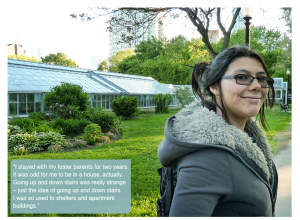 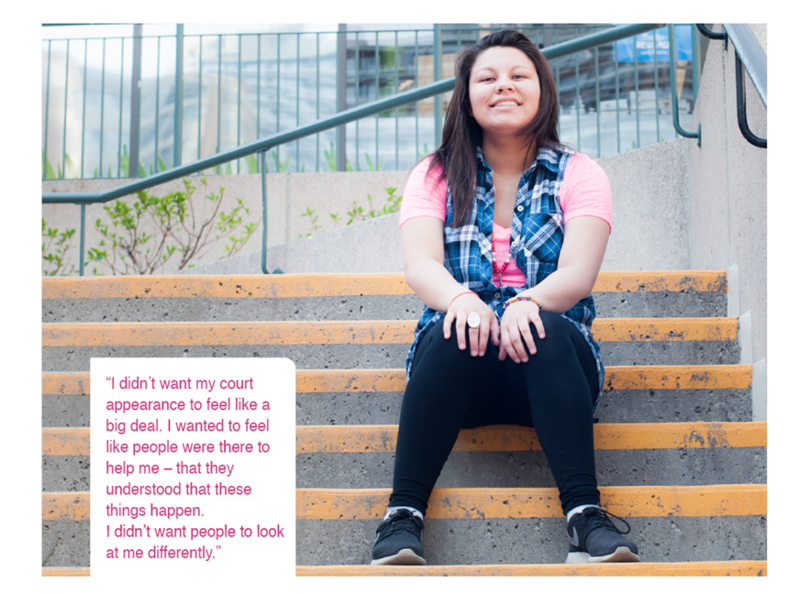 Each photograph in this project is of a young person who is living without a stable home. 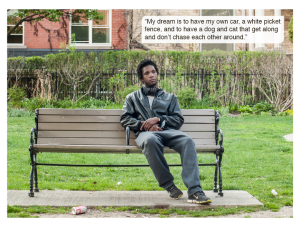 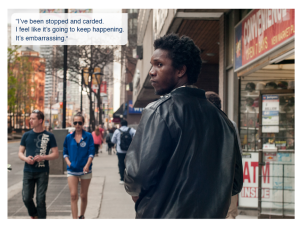 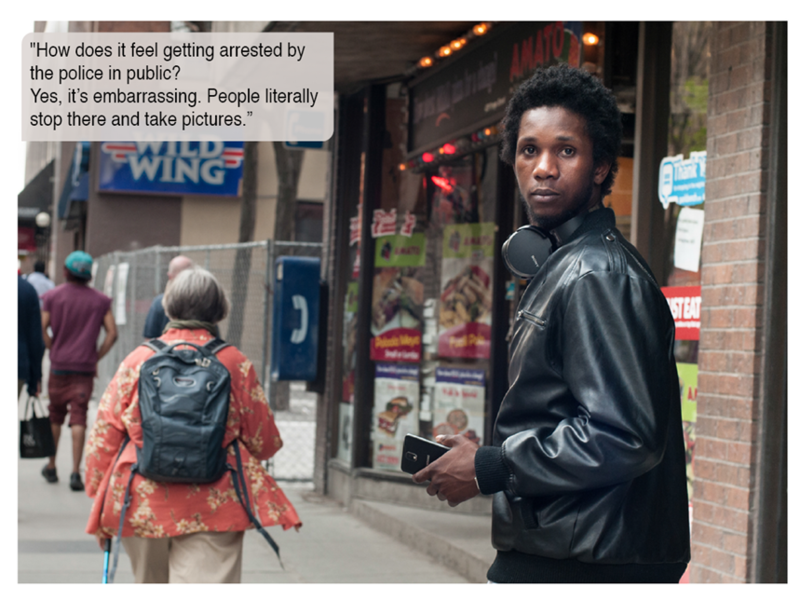 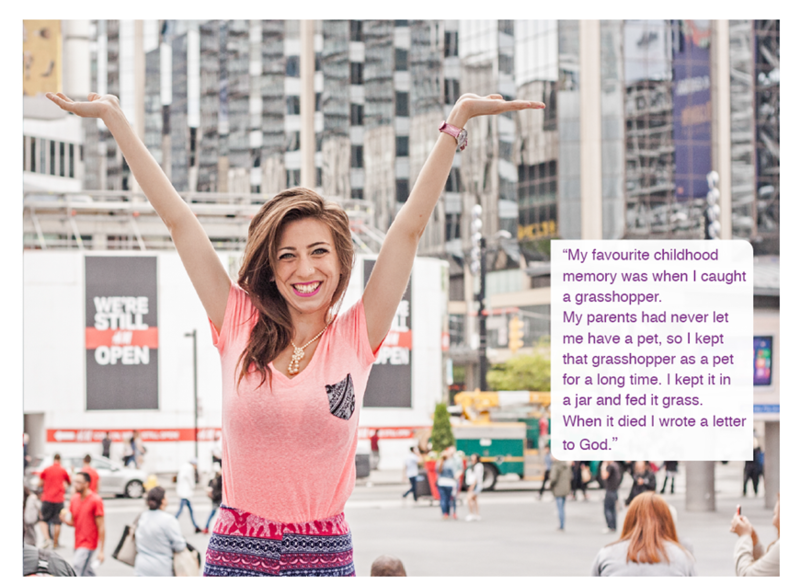 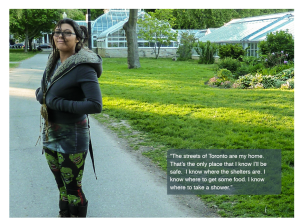 This project is designed to be a window into the lives of Toronto’s most vulnerable population: street-involved youth. 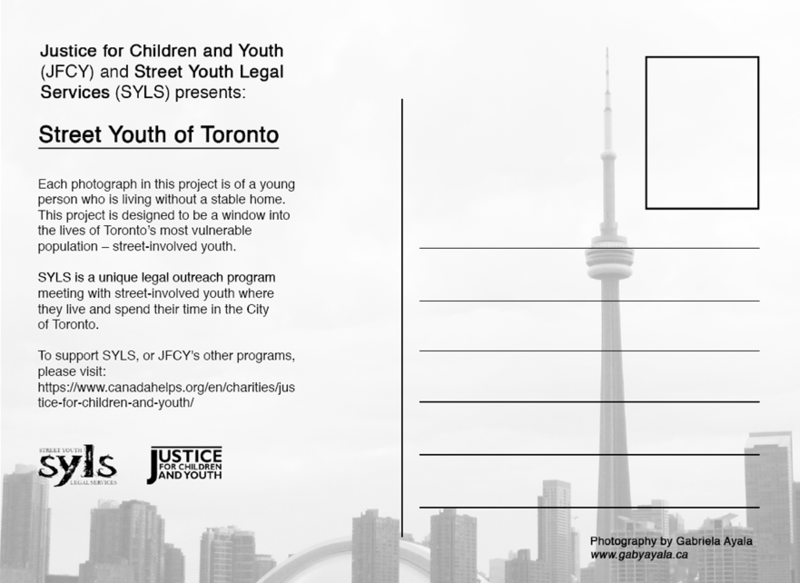 SYLS is a unique legal outreach program meeting with street-involved youth where they live and spend their time in the City of Toronto.